Those records, Harvard assures the cohort of applicants, do not include names or Social Security numbers. “In addition, the court has ordered that all information provided be subject to strict confidentiality rules that will prevent SFFA from sharing the information with anyone other than its attorneys without first obtaining approval from the court. The court also has ordered that SFFA may not use the information to try to learn the identity of any applicant or to contact any applicant without first obtaining approval from the court.” To comply with the court order, Harvard will begin producing the information on October 28. Background on the lawsuit appears here and here. The University maintains a website with case information and documents here. Given that a small fraction of undergraduate applicants gains admission (in recent years, 6 percent or less), tens of thousands of applicants will be hearing from Harvard again—for most, a surprising reminder of the disappointing outcome of their college search. 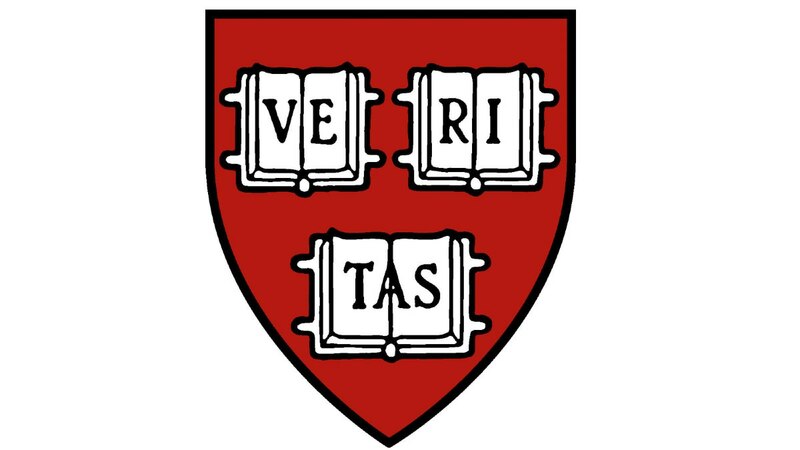 Beyond that foundational claim, SFFA has asserted that even if the constitutional ruling holds, Harvard has violated it by considering race impermissibly (too heavily) in undergraduate admissions; and that the College imposes an illegal quota on Asian-American applicants. (SFFA filed a similar action against the University of North Carolina.) Those two claims depend on getting access to admissions data, in the aggregate and perhaps in individual cases. As The Harvard Crimson reported in July, SFFA’s counsel sought “data about academic performance broken down by racial demographics, asserting that the University has a burden to prove that their consideration of race in the admissions process is ‘achieving their stated goal which presumably is a diverse campus climate that stretches beyond the date of admission.’” Harvard objected, but, as the Crimson reported in September, the court ordered the production of “comprehensive data” from six admissions cycles. Today’s notification reflects the scope of discovery the court has permitted to proceed.